Loving all these educational freebies Money Saving Mom has been posting! 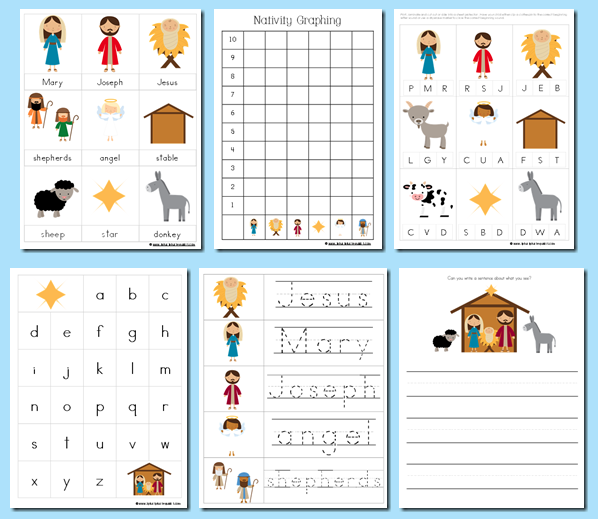 Go here to print some Christmas and Nativity preschool printable sheets. Planning to do some of these with my nieces this week.